When you look at the Ponte Vedra girls and Belen Jesuit boys the core nucleus of their team is comprised of juniors. Four of the top five in the Shark's lineup are class of 2018 standouts while Belen Jesuit has one of the top juniors in the state in Joshua Collins as their leader. 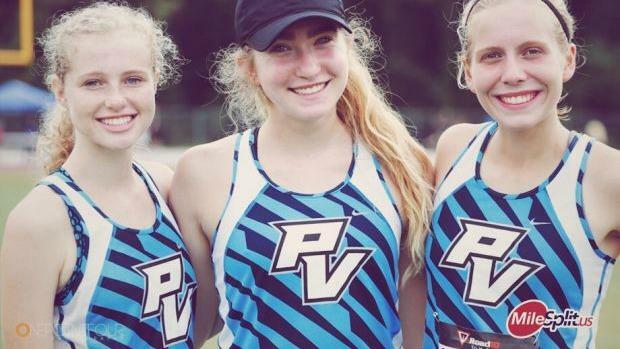 We take a look at the best junior girls and boys squads in the state of Florida.